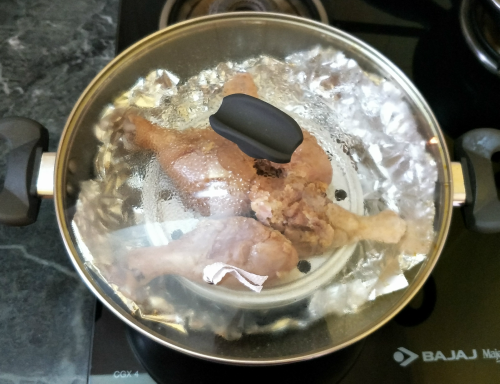 Summers are here and its time to bring out the grill, but if you don't have one fret no more as smoking any meat in the confines of your own kitchen is as easy as 1-2-3. Tea leaves give off an aromatic smoke when burned. 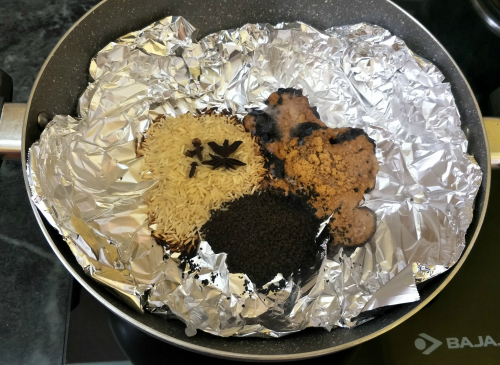 If trapped inside a cooking vessel, this smoke can flavor foods like fish, chicken, and duck with delicate, tea-like flavors. That's the idea behind tea-smoking, and as far as we understand it, it's not so much a cooking technique as it is a flavoring technique. Tea-smoked chicken, sounds complicated but couldn't be more simple. All you need is a wok! It’s a play off the traditional Chinese Tea Smoked duck, but lighter and less time consuming. 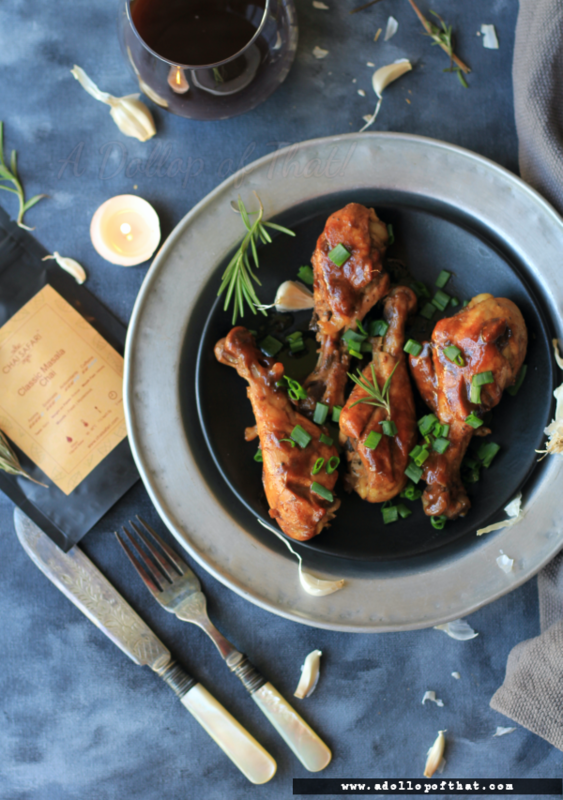 Delicately flavored, the whisper of smoke from tea leaves, rather than wood, infuses the chicken with a subtle hint of earthiness. 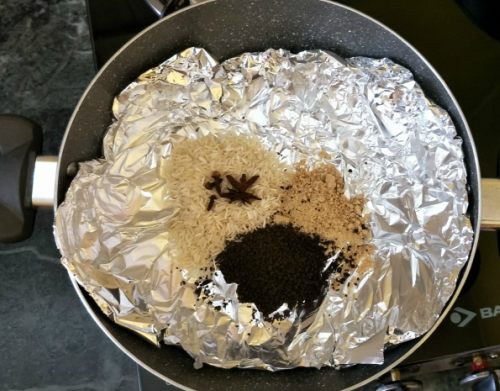 And using a wok and tea leaves, it’s surprisingly fast, easy and quite manageable indoors and you have a very healthy, protein dense dinner in no time. 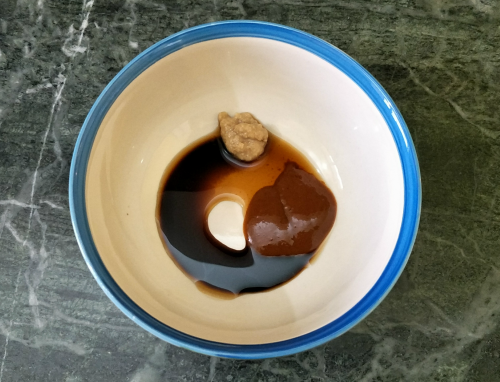 Once the meat has marinated the whole recipe can be completed in 20 minutes flat. 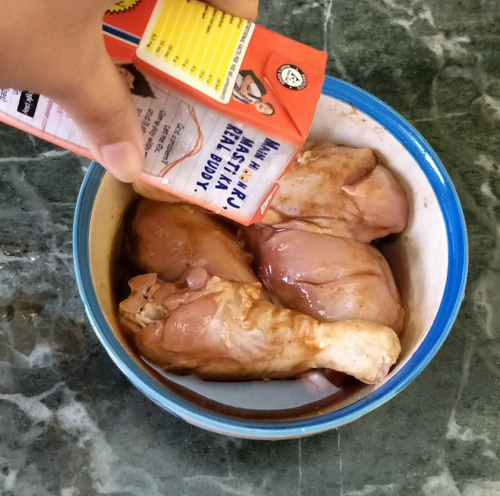 • In a bowl, mix chicken with marinade. Cover with cling wrap and allow it to marinate for at least 2 hrs in the chiller. 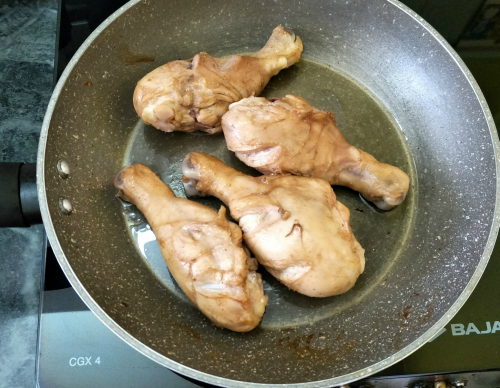 • Remove the drumsticks from marinade and pat dry. 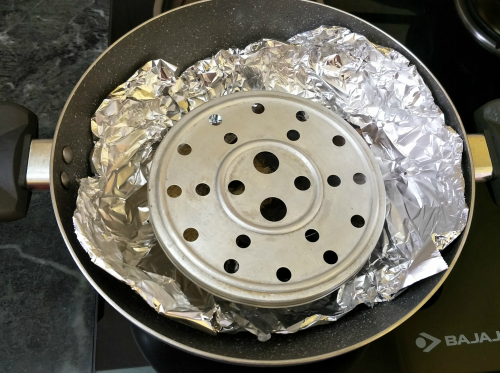 • Line the wok with a heavy-duty aluminium foil. Add in [B], stir to combine. 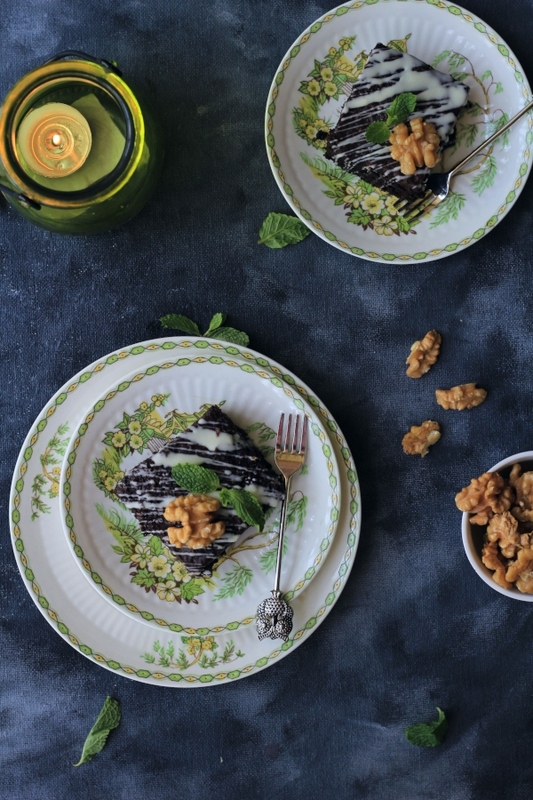 • Place a steaming rack or metal trivet on it. Cover with lid and switch on the fire to medium-high. 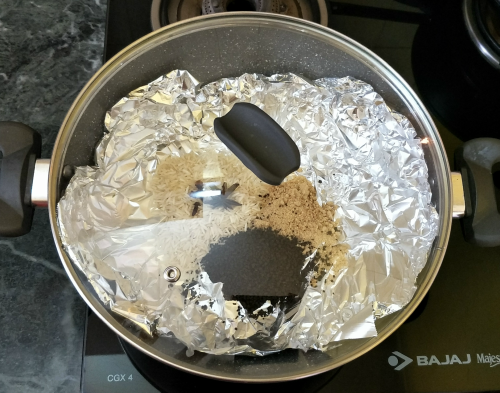 • 5 mins later, the mixture will emit smoke. Lay the chicken on the trivet or steaming rack. Do not stack the chicken. • Let it cook for 5 mins. Switch off the fire and smoke it for another 10 mins. 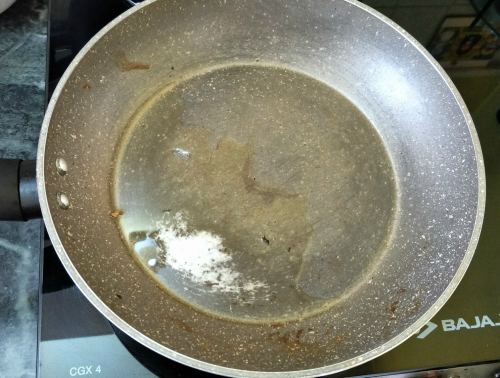 • Slightly warm some oil in a pan. 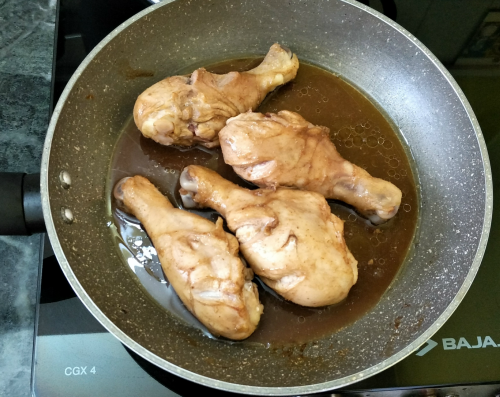 • Sear the drumsticks on both sides, till golden brown. 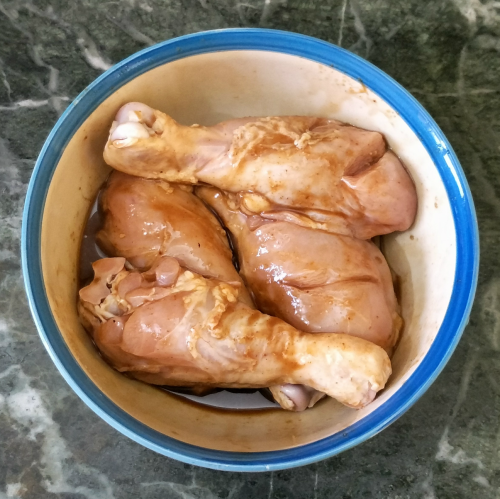 • Add in the remaining marinade and reduce a little to form a thick sauce. • Garnish with your choice of herbs or chopped green onions and serve it immediately.